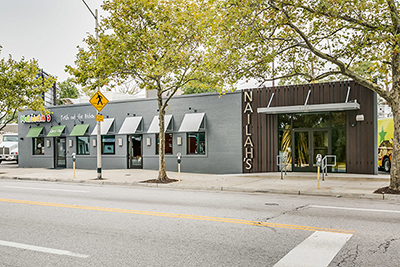 Nailah’s Kitchen is a community-focused restaurant bringing authentic, traditional and modern Senegalese dishes to the neighborhood. UrbanBuilt worked hard alongside the design team at Curry Architects to bring this one-of-a-kind restaurant to life. UrbanBuilt completely transformed this abandoned 5,000 sq foot space into a custom fine dining restaurant. 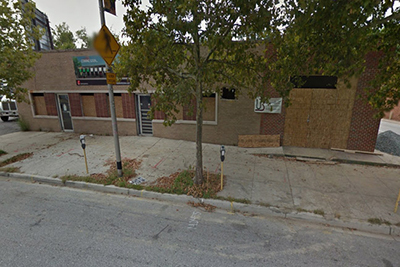 They also created a carryout storefront for casual dining and take-out customers. Sleek, modern finishes blend harmoniously with elements of nature to create a truly unique atmosphere.